plus some fun rewards we’re still dreaming up. We also add surprises through the year. 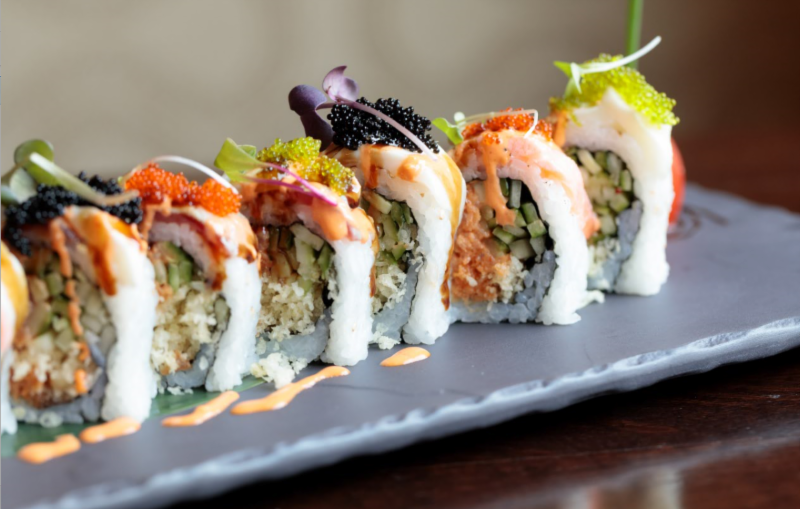 You might find a free appetizer show up on your card for TWK, or lunch at 15 Walnut, or sushi at Opus. Thursday Get To Minglewood Tavern For Burger Night! onto every Serenitee Rewards Card! Try the TWK Cheesesteak with peppers onions & cheese, the Pulled Pork sandwich with Kansas City-style BBQ sauce, the Caprese with burrata on rosemary-garlic focaccia (pictured below), or one of the other delicious sandwiches available during lunch at TWK, served Friday, Saturday and Sunday. TWK is now serving BBQ Brisket, Jerk Half-Chicken and Pork Ribs BBQ Plates at lunch too. 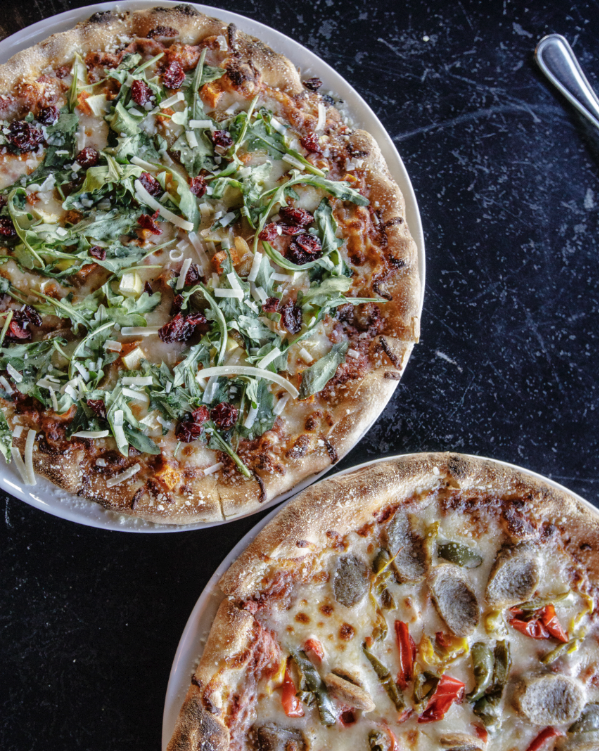 And, trust us, these are not to be missed! *Offer valid at TWK at lunch only (served Friday, Saturday & Sunday) Expires 7/30/17. Dine in only, one per table; cannot be combined with other offers. Check Out Our Morning Menu At Happy Belly & Use Your Serenitee Rewards Card As a Coffee Punch Card! also acts as a coffee punch card! For every ten coffees you purchase, you get one FREE Any style, flavor or size. 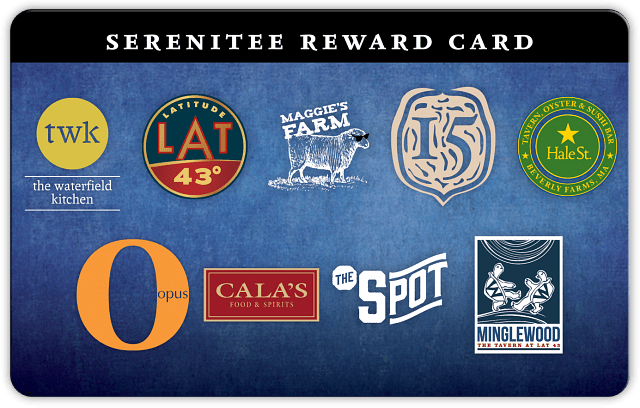 Just present your Serenitee Rewards Card at the register or link your card to your phone number & we’ll look it up for you! Click here to sign into your account & link your Rewards Card to your phone number. You can also see your balance, track how many coffees you’ve purchased & find out if your free coffee is waiting! FREE Coffee, Treats & a Sneak Peek of Happy Belly! 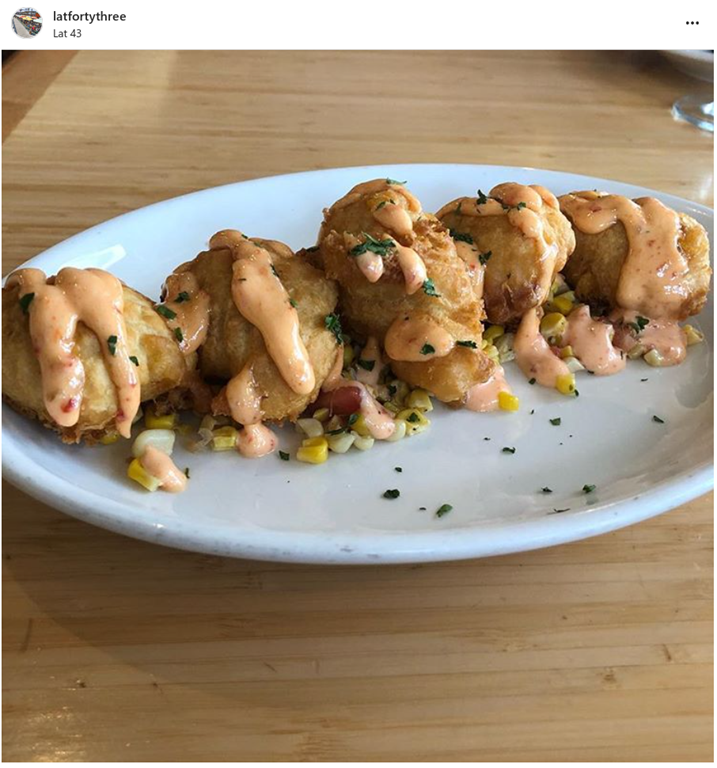 Come try Happy Belly the day before we open our doors! Everyone who stops by between 3 and 5 PM on Wednesday, June 7th will get a free cup of coffee and their choice of a Buddha Cookie or Brown Sugar Rice Crispy Treat! 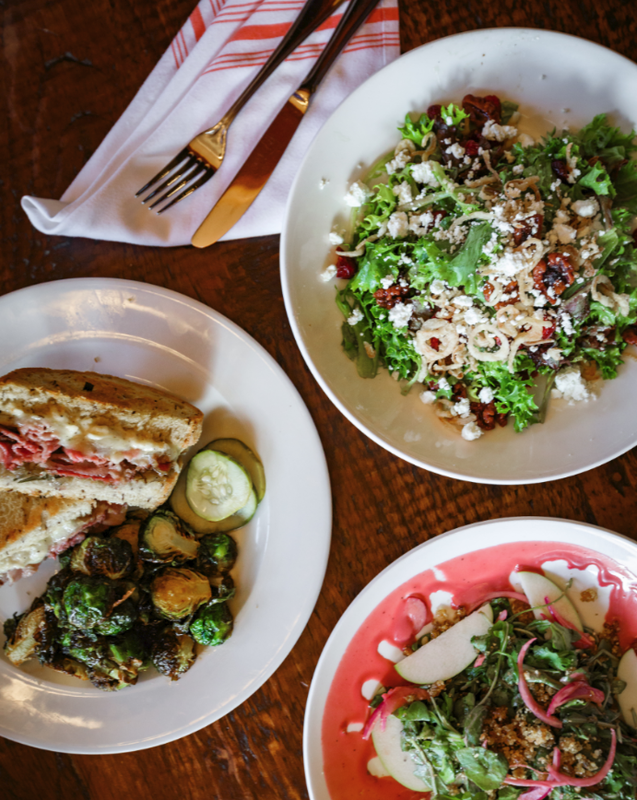 Bring the whole family, check out the space, and get a taste of what Happy Belly has to offer. 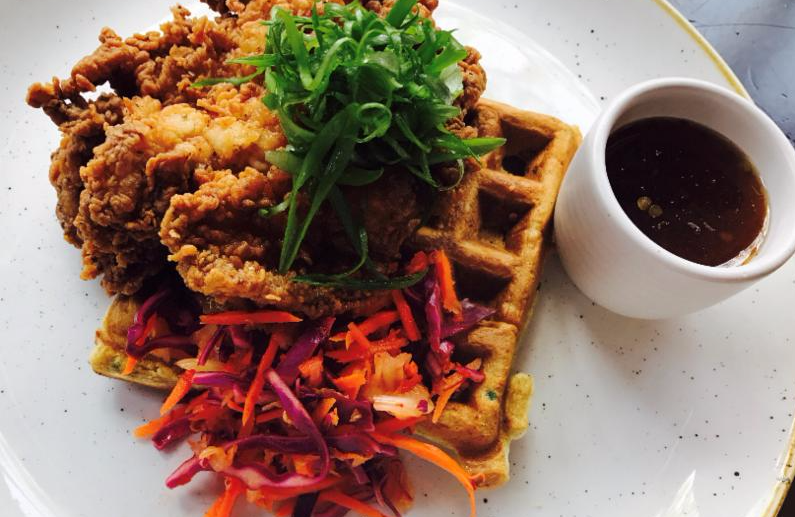 Happy Belly will be open for breakfast & lunch on Thursday, June 8th and for all three meals starting Sunday, June 11th. 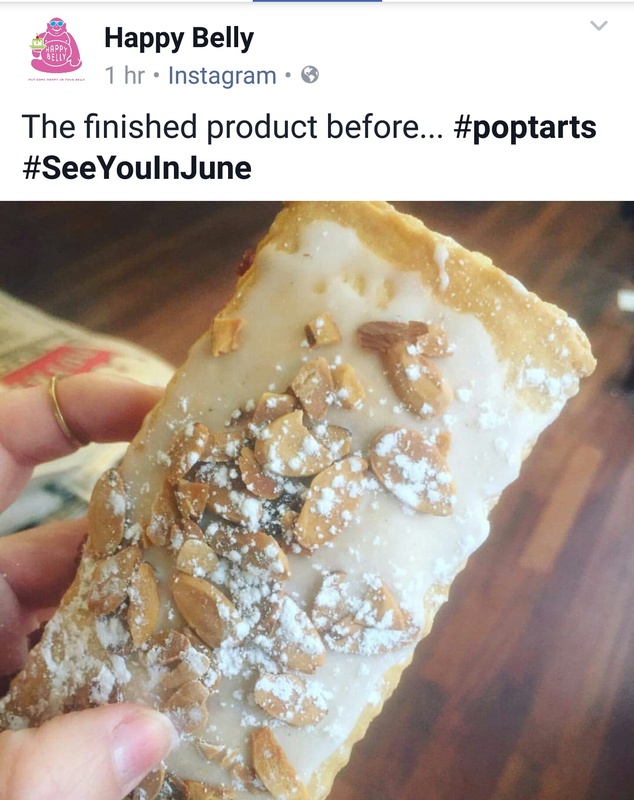 Happy Belly Pop Tarts Coming In June!